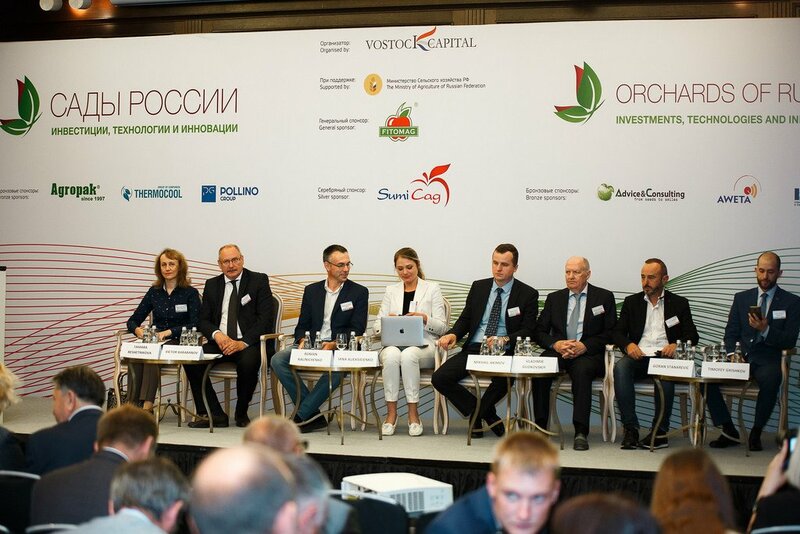 The 2nd Annual Investment Forum & Exhibition “Orchards of Russia 2019” (22-23 May 2019, Moscow) is an high-end international platform for attracting investment to Russian commercial horticulture, discussing industry development strategy, sharing best practices among key market players, and securing new win-win contracts. 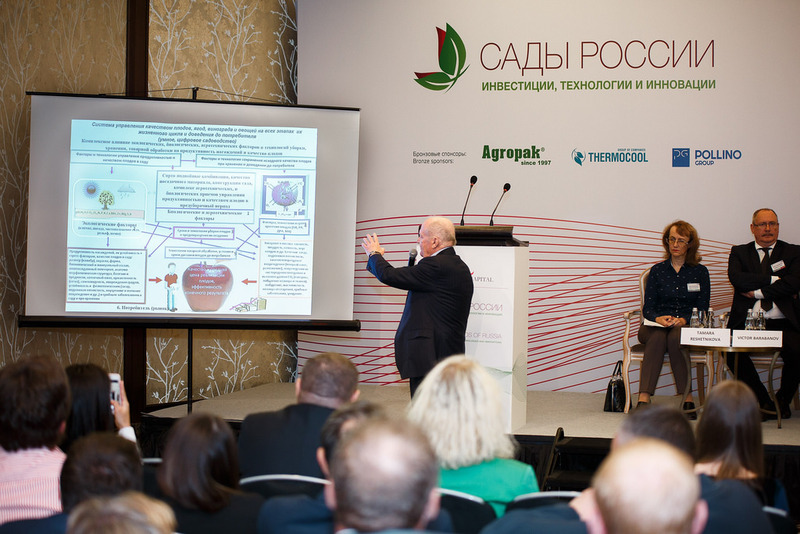 The company establishes apple orchards in the Krasnodar territory. Super-intensive production technology is applied which is characterised by high planting density, use of trellis and hail-protection net, drip irrigation system. The main advantages of super-intensive orchards: early fruit-bearing, high yields and cost efficiency. The company owns 250 ha of vineyards, which are located near Vilino and Peschanoye villages. Besides, the company has an ultra-modern factory releasing about 1,5m bottles of wine per year. Its production capacity is up to 3 million bottles of wine. Alma Valley wine assortment includes 35 different wines of different colours (white, rose, red), variety assortment, potency, sugar content, and price. A young, fast-growth company was founded in October 2004. Principal business direction is Crimean apple growing and their further realization by the intensive technology. To establish a garden specially grown in the nurseries of Italy, Belgium, Crimea plantings are used. 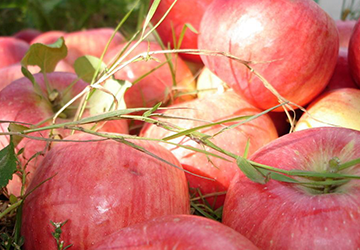 Fertile soils and mild Crimean climate allow to grow apples without any chemical fertilizers. This aids to rich harvests of high quality natural fruits. 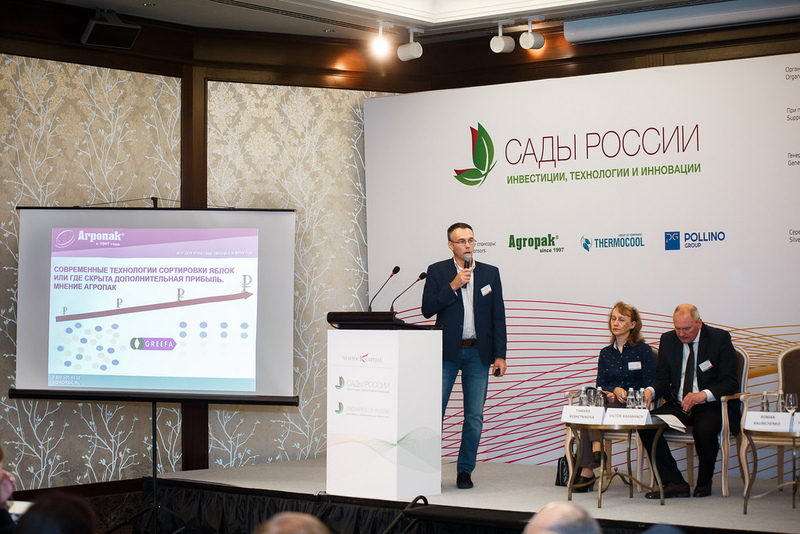 Russia’s largest fruit nursery of a full cultivation cycle releasing high-quality, virus-free planting stock, which is complied with international quality standards. 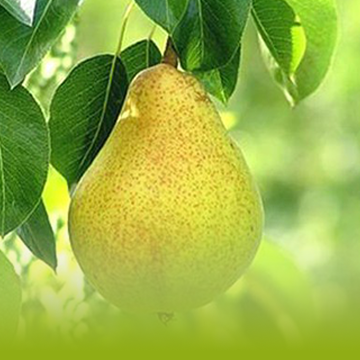 The company focuses on stone and pomaceous fruit trees. Production capacity is over 2m young plants per annum, about 200 ha of high-quality planting stock. The company offers planting stock which is adapted to Russian climate. The company owns a modern production site with the facilities for grading and storage of trees, modern machinery for professional orchard management. Trees can be stored in cooling chambers which ensure the quality. The area is 23 ha, including 7 ha used for production of blueberry. 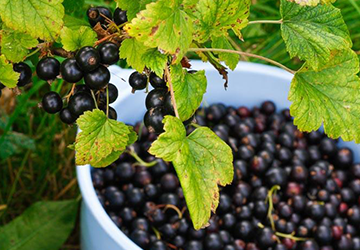 The company focuses on the cultivation of blueberry, red bilberry, and cranberry. Over 20,00 bushes of 17 blueberry varieties grow at plantations. 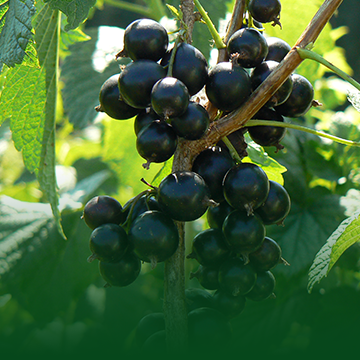 Berries and young bushes are supplied to Belarus, Russia, and Ukraine. The company plans to expand its blueberry plantations. The company specialises in fruit and berry rootstock and planting stock cultivation; in fruit, berry and vegetable production and processing; and in poultry farming and pond fish breeding. Its total active cultivation area is 200 hectares. Launch of a refrigerator section, modernisation of a processing section, and establishment of base raspberry, honeyberry, and blackberry nurseries is also planned. 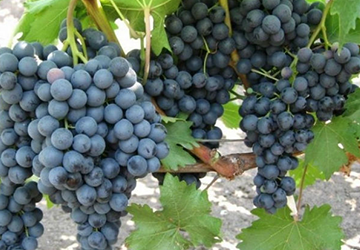 Crimean company produces wine materials and establishes new vineyards in the Bakhchisaray district. Overall investment in the establishment of vineyards exceeds 780m RUB. The area of land intended for grape cultivation is 1,79k ha. The company focuses on the cultivation of grape, collection of wild fruit, berries, nuts; cultivation of nuts, fruit and berries. Company’s production capacities enable to process up to 7k tonnes per season. Wine and cognac production capacities are up to 30m bottles per annum. The released products are supplied to Russian regions, Kazakhstan, China. 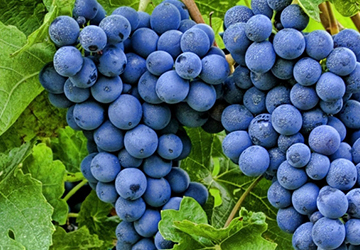 The company now is developing a project for establishment of vineyards of technical and table varieties. Besides, it is growing fresh vegetables and fruit in open field and in year-round greenhouses in the Plodovsky village of the Bakhchisaraysky district of the Crimea Republic on the area of over 1k ha (in association with Fotisal Wine House). 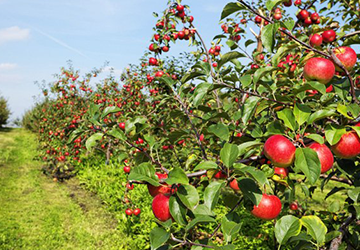 The company is engaged in growing apples of commercial varieties in intensive orchards of the Krasnodar territory. In 2015-2018 700 ha of orchards were established, 200 ha are now in the phase of commercial bearing. Storage capacity is 5k tonnes. 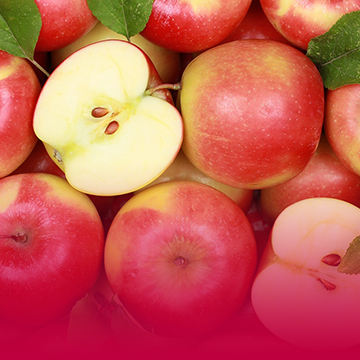 Production capacity is 10,5k tonnes of apples in 2018. It is planned to establish 2500 ha of highly intensive orchards by 2025. To date, AFG National releases products under the brands “National” (wide assortment, including rice, cereals, beans), Centro Percento (traditional Italian sauces and balsamic vinegar, canned olives, capers, artichokes, dried tomatoes), PROSTO (cereals), Russky Zavtrak (cereals and porridge) Agrokultura (rice, cereals, and beans), HORECA (quality variety of rice for HoReCa segment), Estesstvenny Otbor (clean potato of a premium segment). AFG National is a leader in the production of grocery products for such retail chains as Lenta, O’key, «MetroCash&Carry», Auchan, Diksi, Verny, and Da!. 595 m RUB. Establishment of intensive gardens and vineyards on 1320 hectares. Besides, the project entails the construction of facilities to process 6,1k tonnes of fruit and berries. 1,27 bn RUB. Establishment of intensive gardens and vineyards on 1026 hectares. Here 25k tonnes of fruit and berries will be produced; Besides, the project entails the construction of facilities for storage of 5k tonnes of fruit. The project is expected to be finalised in 2020. Investment: 10bn RUB. The project includes the construction of a factory, wine centre for tourists with a brand store, winery tasting rooms and a hotel. The winery will feature brand new technologies. Here it is planned to produce about 20m bottles of wine per annum. The factory will operate based on full-cycle principle: from grape processing and wine bottling to packaging and distribution. Besides, the project entails the establishment of vineyards on the area of 2,5k ha. The company plans to expand the area of its vineyards from 4,3k ha to 20k by 2023, thus providing 3200 more jobs. The company plans to establish vineyards on the area of 2,5k ha, using planting stock coming from France, Italy, Chile, the USA. The phase stage of orchard was established on the area of 260 ha. Over 15 apple varieties will be cultivated here. The project envisages the introduction of state-of-the-art equipment. Besides, it is planned to build a modern storage facility. 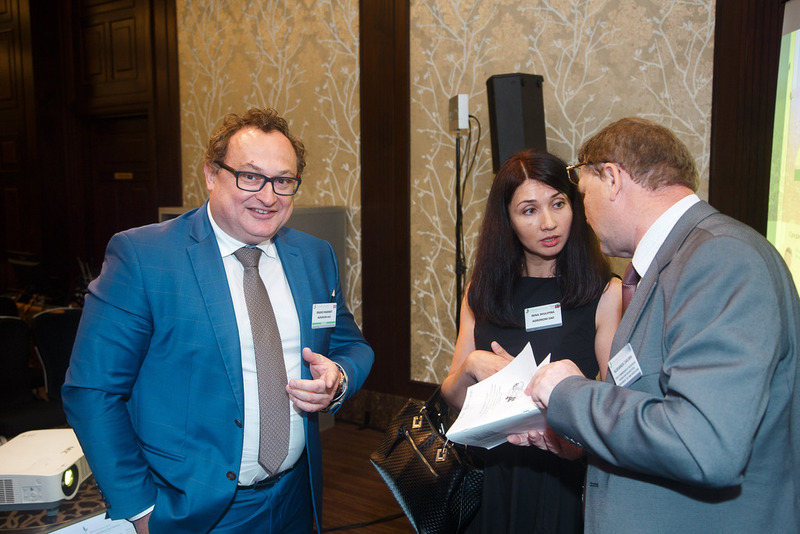 By 2021 the company will establish over 700 ha of new vineyards in the Krasnodar territory (Anapa). 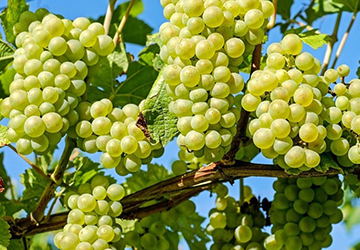 The development of project valued at over 1billion RUB will enable to reach grape gross yield of 10,9k tonnes per annum, thus providing the company with own raw material for making sparkling wine. 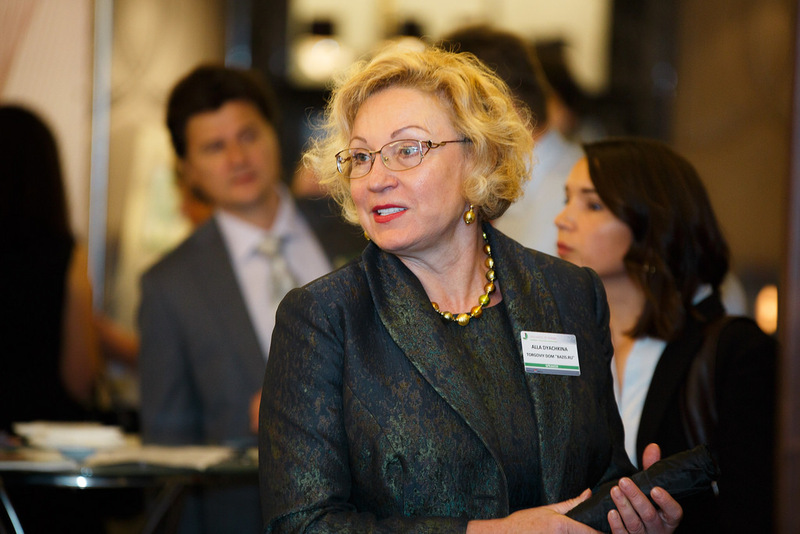 – what is needed to accelerate the development? success of the industry and growth points. Assortment policy and what to grow? – wonderful opportunity to generate extra revenue? How to build and optimize processing capacities? 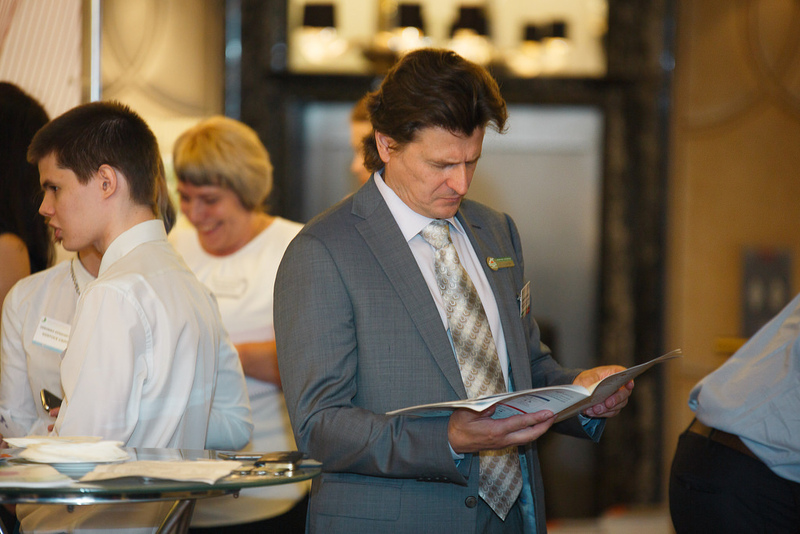 from the most successful companies from Russia and the CIS; showcase of innovative technologies and equipment useful for your business upswing! fruit growing, viticulture, berry production. Learn from your peers what experience to adopt and what mistakes to avoid! – how to get things going and generate more revenue? 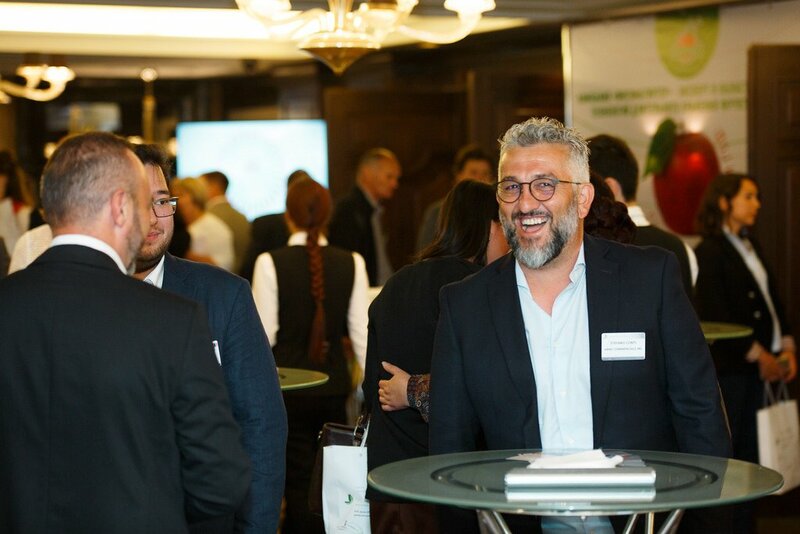 Report on the results of the research "Commercial Apple Production"
The report comprises an overview of apple farming industry status and trends, evaluation of pending challenges, overview of the potential and major investment projects. 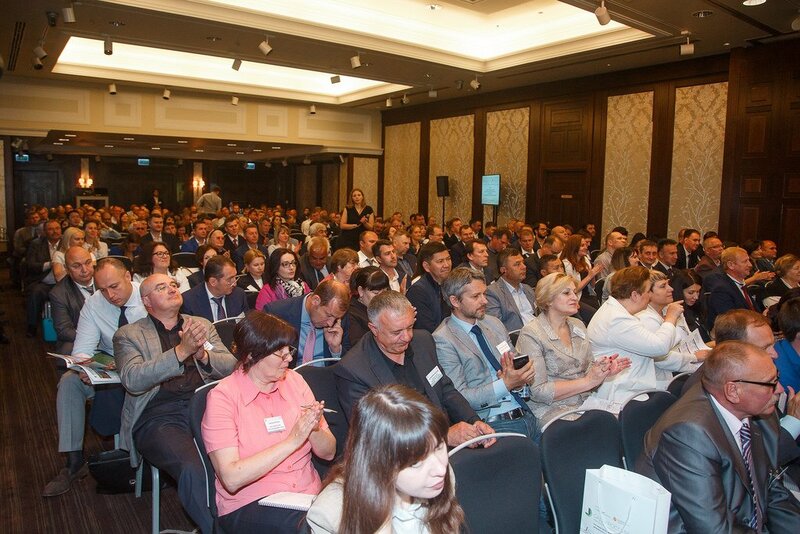 Report "Orchards and Vineyards of Russia: challenges and opportunities"